When I decided to take my network marketing business online I thought FB ads would be this magical way to grow my business. Everyone was doing something online and it seems to be working! 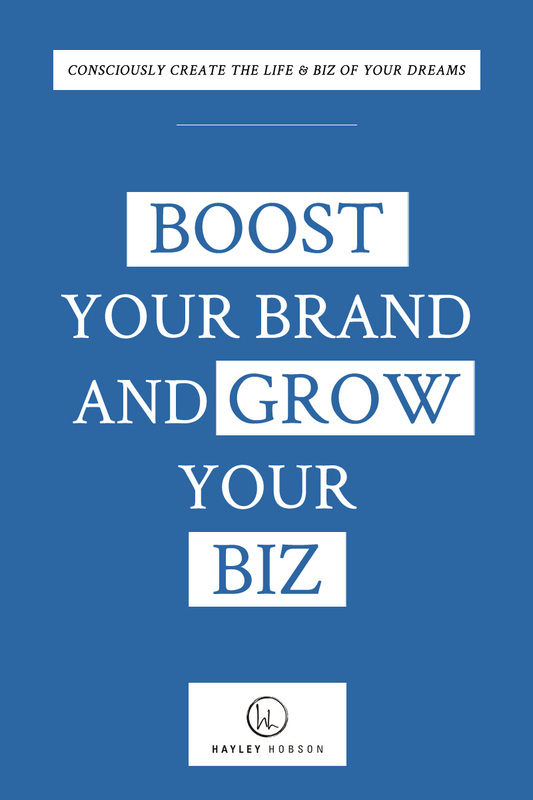 I had some decent brand recognition was growing my business online seemed like a natural fit. So I hired some very talented people to help me because let’s face it, I had no idea how to create or run FB ads myself. I mean, Facebook Ads Manager - that was like a foreign language to me! I really didn’t know what to expect when I shared my first ad campaign. But I was ready to try. My motto was you’ll never know unless you try. But man, I was scared. A little to my surprise I found a lot of success. My ads told the story of me; as a brand. I found people wanted to work with me. My ads connected with my audience. About who I was and why they would/should want to work with me. I was so relieved and from there it’s just grown and grown. That being said...Facebook ads aren’t easy, certainly not cheap...but the reach potential is amazing. My ads are and always will be a work in progress. LOL just like me as a person. My team and I are always making small tweaks, copy changes, audience adjustments, targeting & retargeting. Ps. if you have no idea what I am talking about...you’re on the right podcast. More on that later. BUT, over the years I’ve been lucky enough to work with Nehal Kazim. He is a master technician at FB ads, algorithms and targeting audiences. I can’t wait to talk one on one with Nehal today about conquering the elusive FB ads platform. 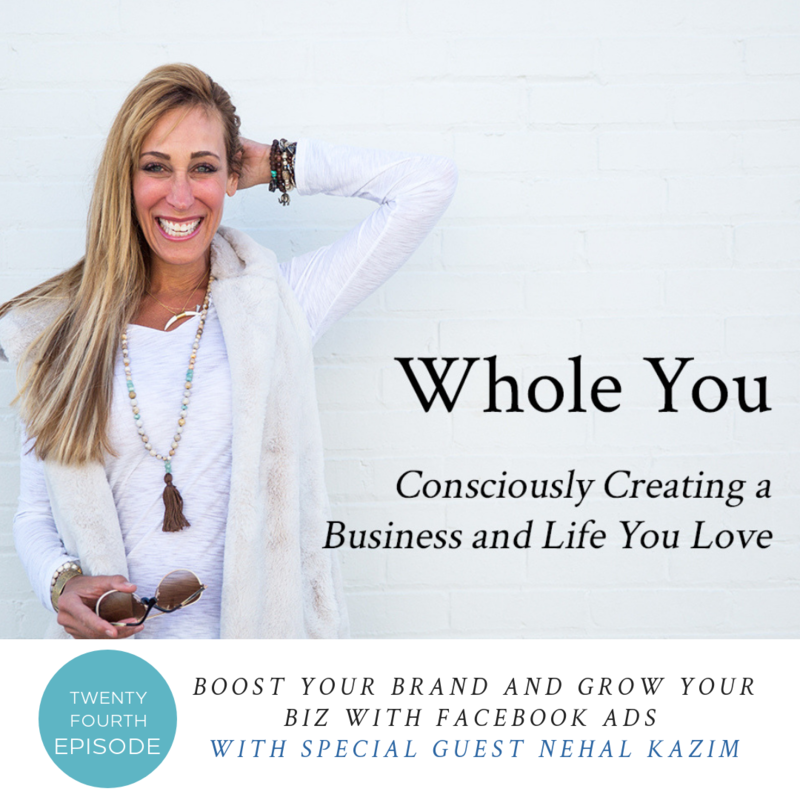 Let me share Nehal’s Bio: Nehal Kazim is the founder of Amplifiicorp.com, a paid traffic agency specializing in Facebook advertising. Amplifii supports the growth of education companies including information products, coaching and software offers. Amplifii clients add $50,000-100,000/mo exclusively off of Facebook ads traffic generating more traffic, leads and sales with paid advertising.